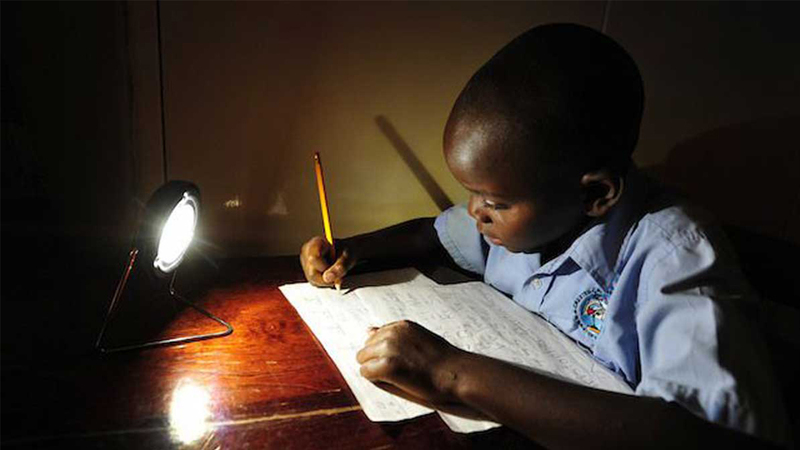 We count all our sold gigs for that month and make a monthly donation to our non-profit partners that help to get solar lights to remote rural communities, which enables a family and kids to have a clean source of light, providing better study time at night, hope and opportunity. By donating monthly we can bring alot of smiles to the people who are in darkness. Many use homemade kerosene lamps which are a poor source of light; they emit toxic black smoke, eat up to 15% of a family's income and are extremely hazardous. Children can't study at night, the working day ends prematurely and indoor air pollution presents a serious health hazard. This will enable the poorest in developing countries to develop, prosper and be self-reliant for their own power needs.